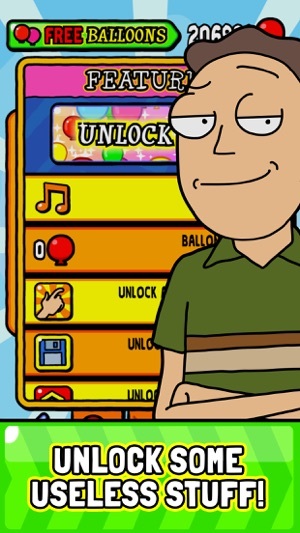 From Adult Swim's Rick and Morty comes Jerry's Game, the pinnacle of mobile gaming! 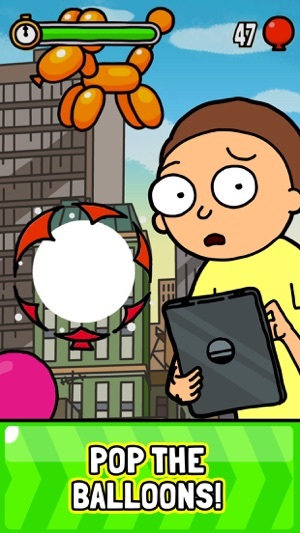 Step into the shoes of Morty's Dad, Jerry Smith, and invest your free time in our balloon-popping simulator for accomplished, respected individuals. Need encouragement for performing infant-level motor functions? Do you wish bubble wrap came with achievements? Jerry's Game has all of this and more! Get in there and get poppin'! - Keep popping the balloons! 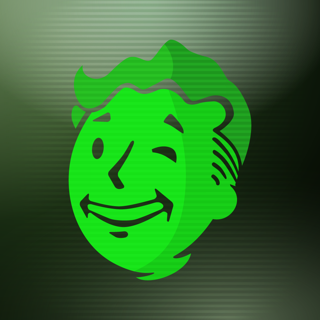 Let us know what YOU think of this update - games@adultswim.com. Thank you for playing! 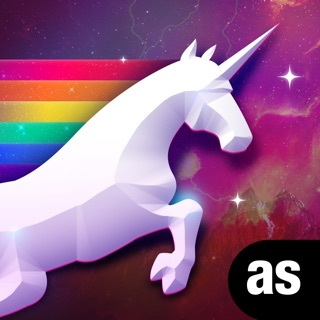 This is a terrific game! 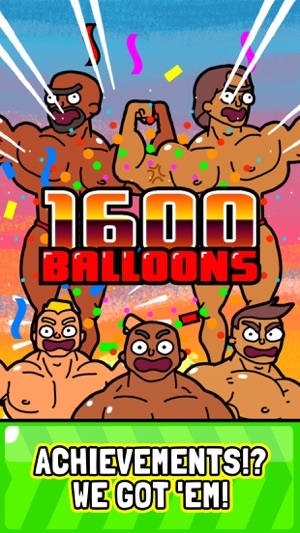 It may just seem like you're just popping balloons but it becomes insanely addictive. 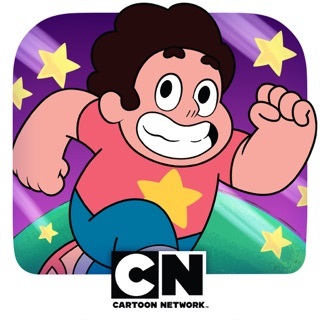 It even has characters from the show appearing which is awesome. 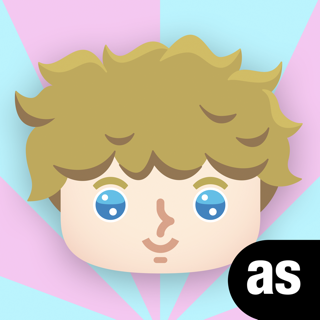 If you love popping balloons or bubblewrap then this is your game! 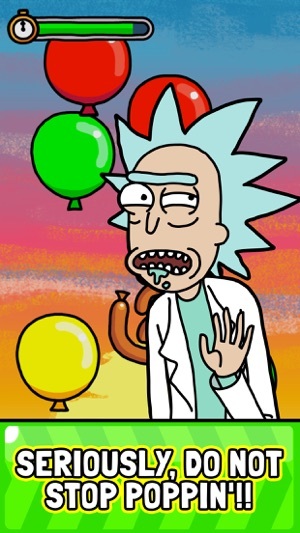 Oooh wee, we have a balloon popping game here. 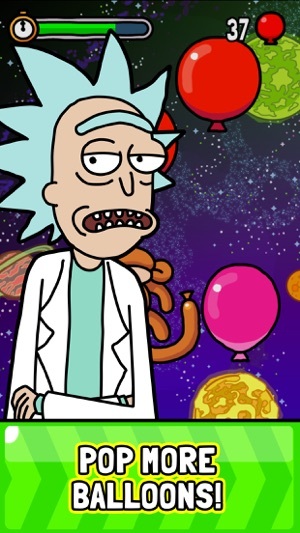 I'd pay top schmeckles to unlock a plumbus feature.